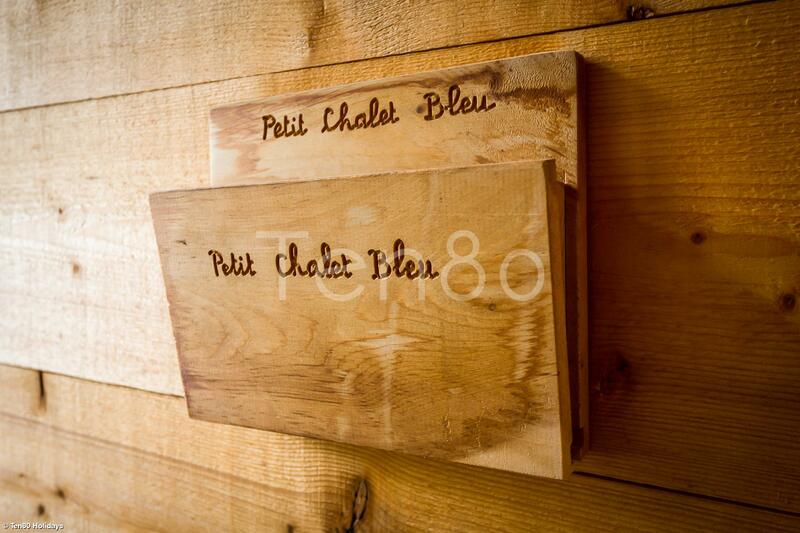 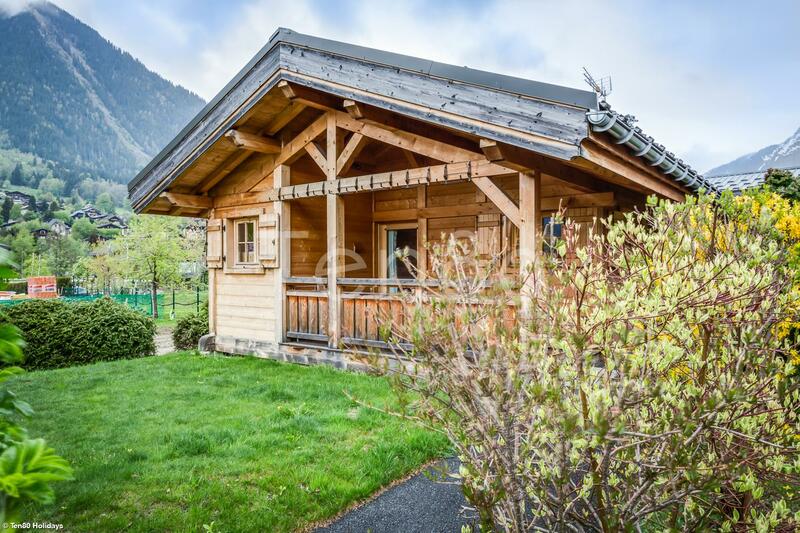 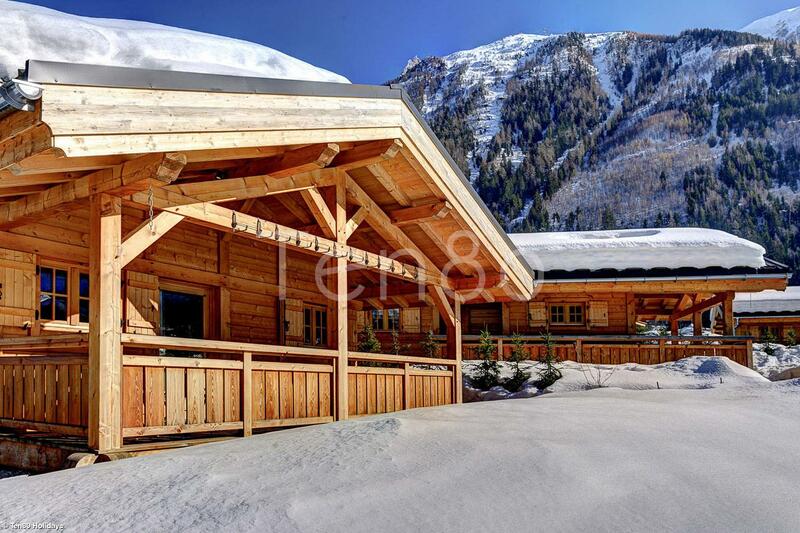 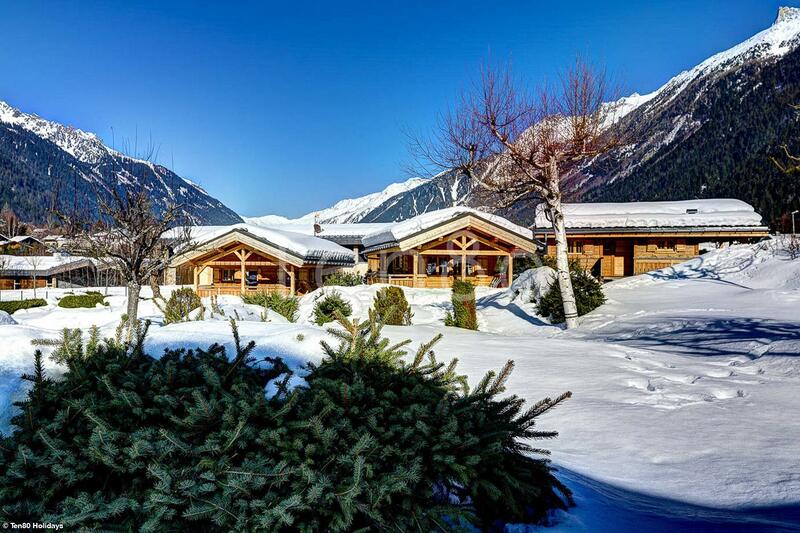 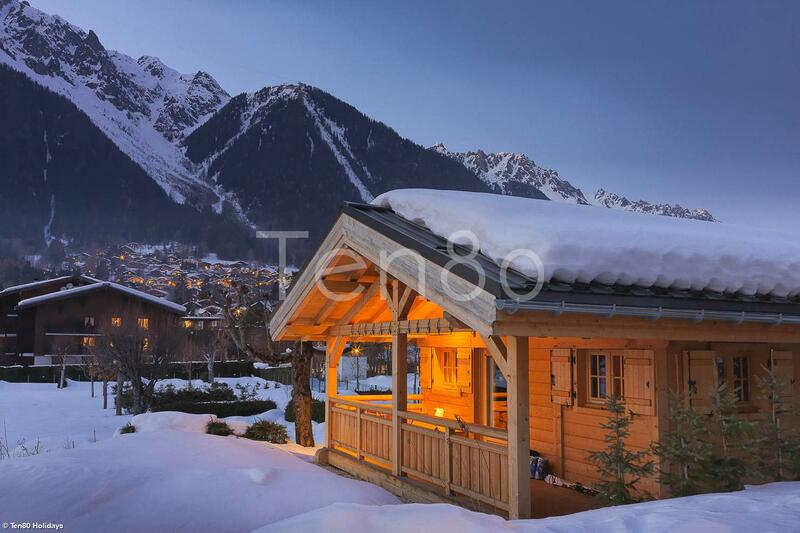 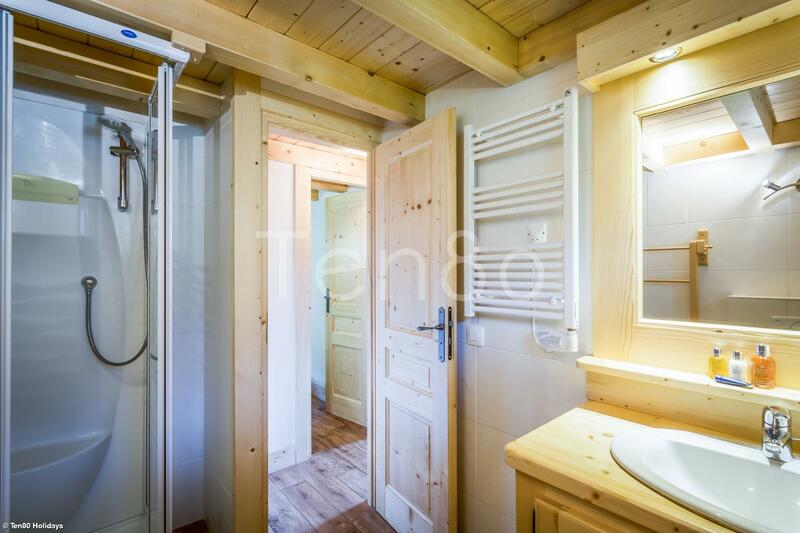 Charming small chalet, ideally located, close to Chamonix city center and to L'Aiguille du Midi cable car. 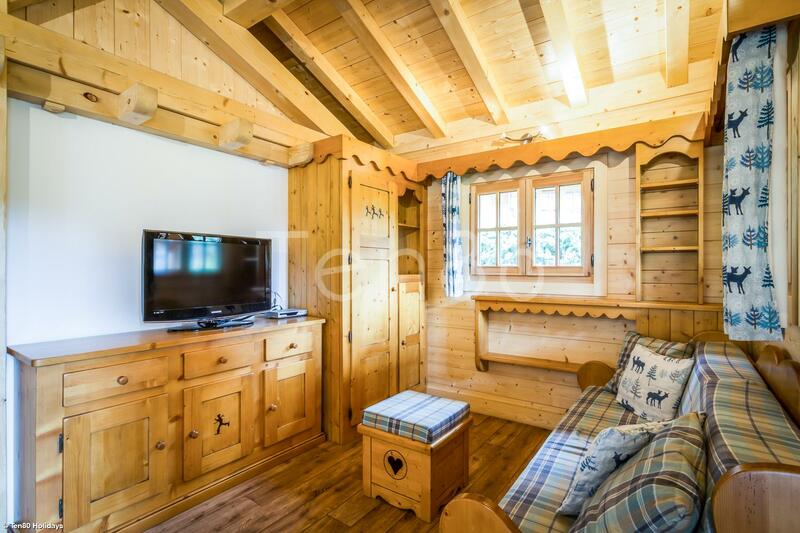 This lovely 35m2 chalet located in Les Pèlerins offers both the independance of a chalet and the proximity of the city center. 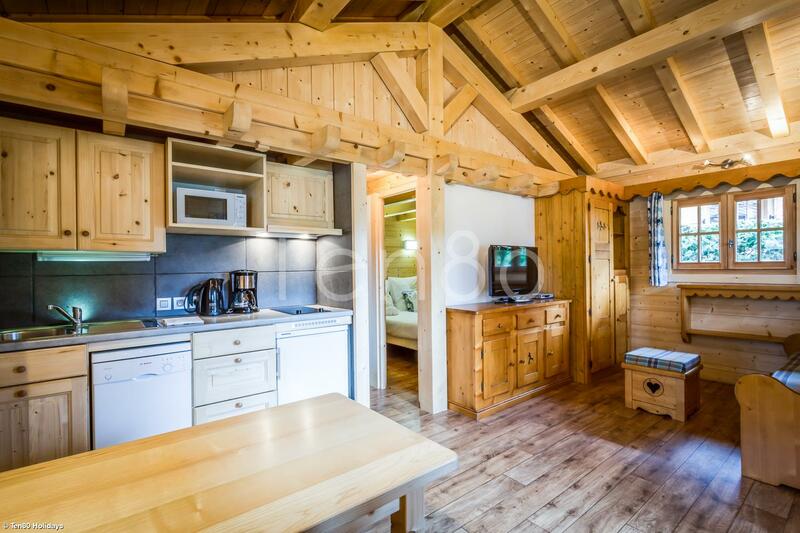 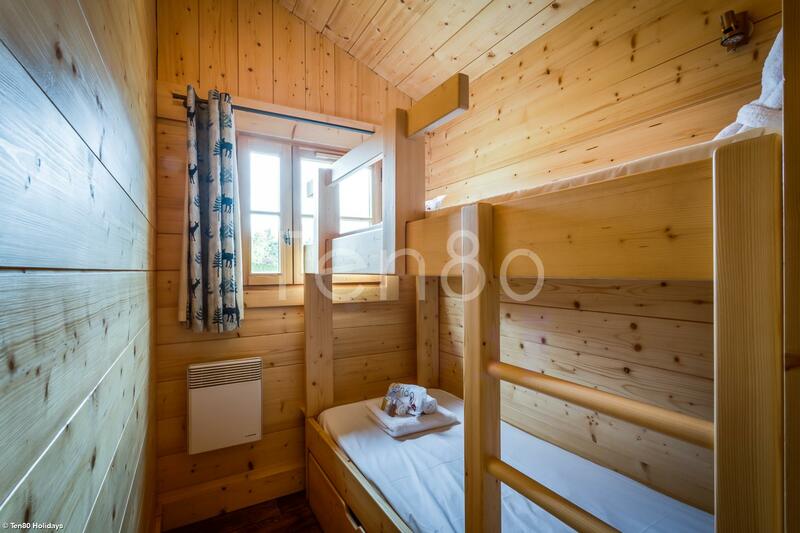 It is a 2 twin bedroom chalet (could be changed for double bedrooms). 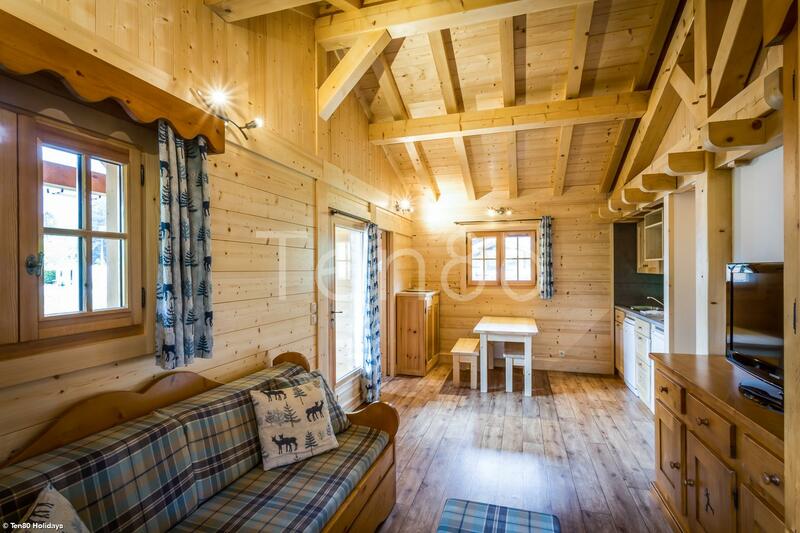 An open living area leads to the terrace and the garden where the view is simply stunning! 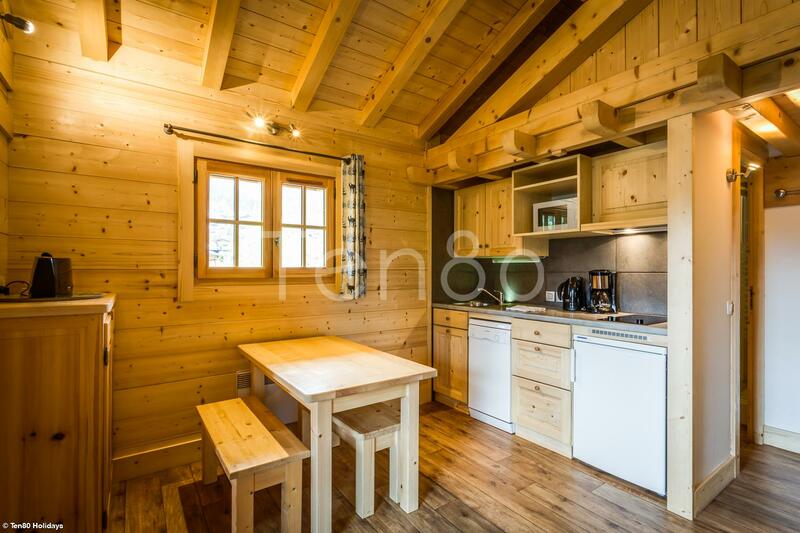 Ski room with lockers and laundry room are available. 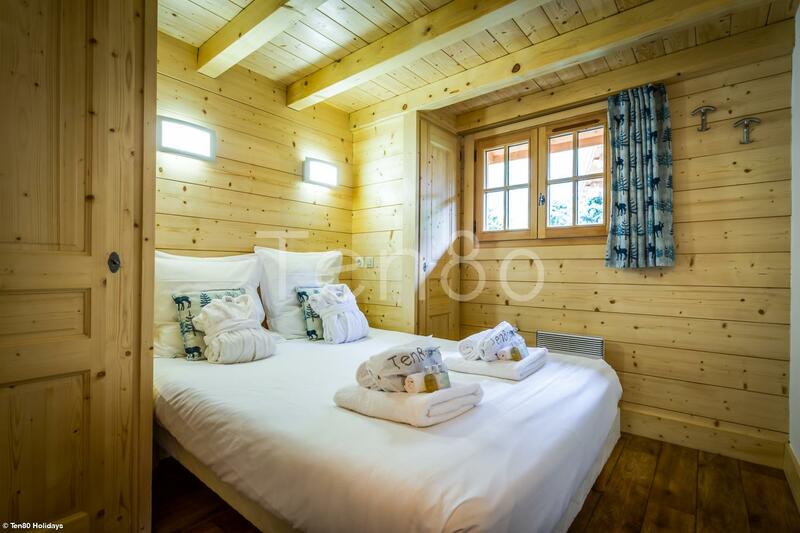 It is the perfect place to stay to for the season. 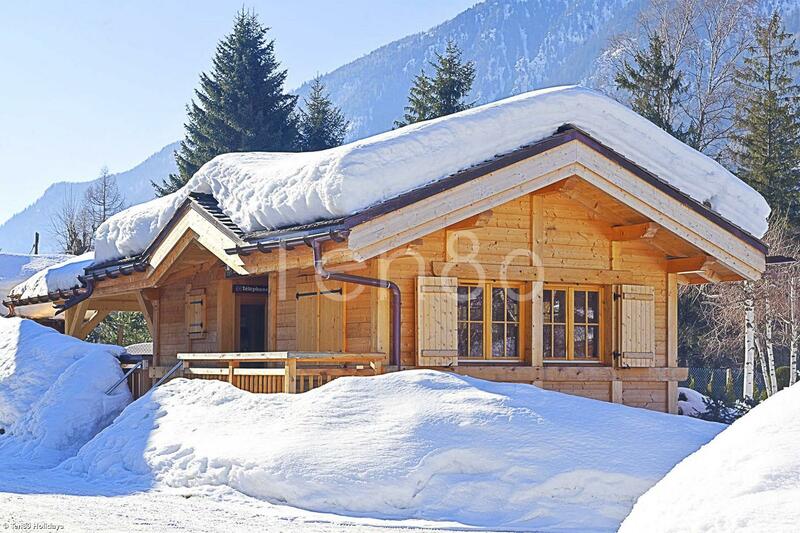 Hameau Blanc Neige is a hamlet close to Chamonix city center and to L'Aiguille du Midi cable car.